God is on the move in India! We’re looking forward to Skyping LIVE with our missionaries who have incredible stories to share of the Gospel moving forward throughout this part of the world. 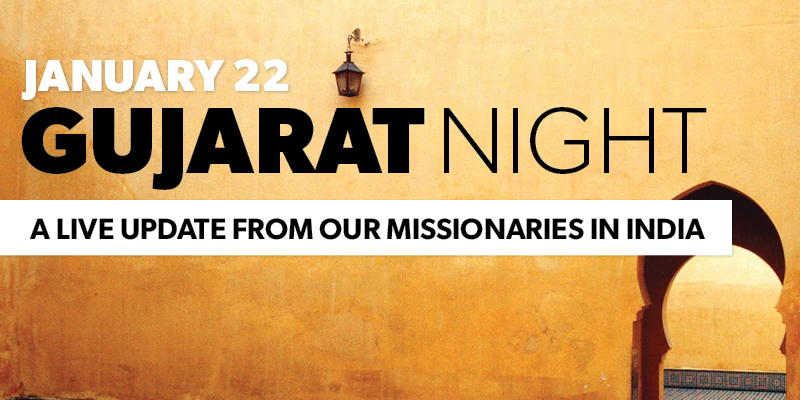 Don't miss this opportunity to encourage our missionaries through prayer as they continue their work.